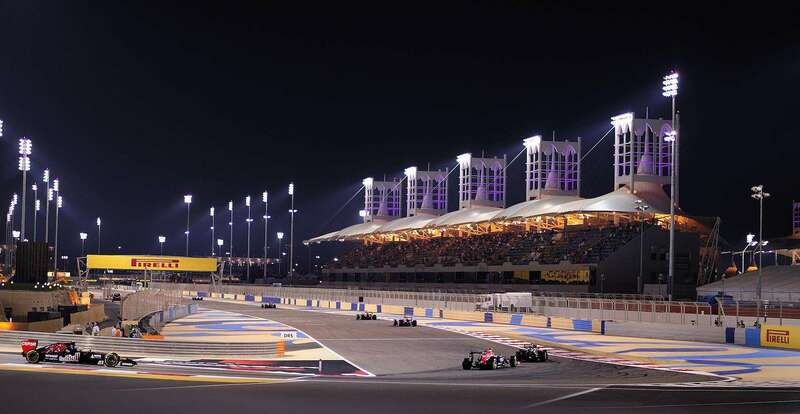 Formula 1 heads to the Sakhir desert for the 999th championship race. From the comeback of Valtteri Bottas to Ferrari’s recovery from their first race problems, here are five talking points ahead of the 2019 Bahrain Grand Prix! Valtteri Bottas: The Comeback King? After a winless 2018, Valtteri Bottas surprised many by taking the first victory of the season at the Australian Grand Prix. The Finn has always performed well at the Sakhir circuit. He’s never been beaten by a team-mate in qualifying at the track, taking his maiden F1 pole here in 2017. While he was unable to translate pole into victory on that occasion, he still took a podium finish. Meanwhile, last season he challenged Sebastian Vettel for the win right until the end of the race, ultimately finishing as runner-up in the closest finish yet at the track. Bottas heads to Bahrain with an eight-point championship advantage – can he maintain his winning ways and extend his lead further? Ferrari endured a disappointing weekend in Australia. Going into the weekend as the favourites for victory following their pace shown in pre-season testing, the team finished only fourth and fifth in Melbourne. 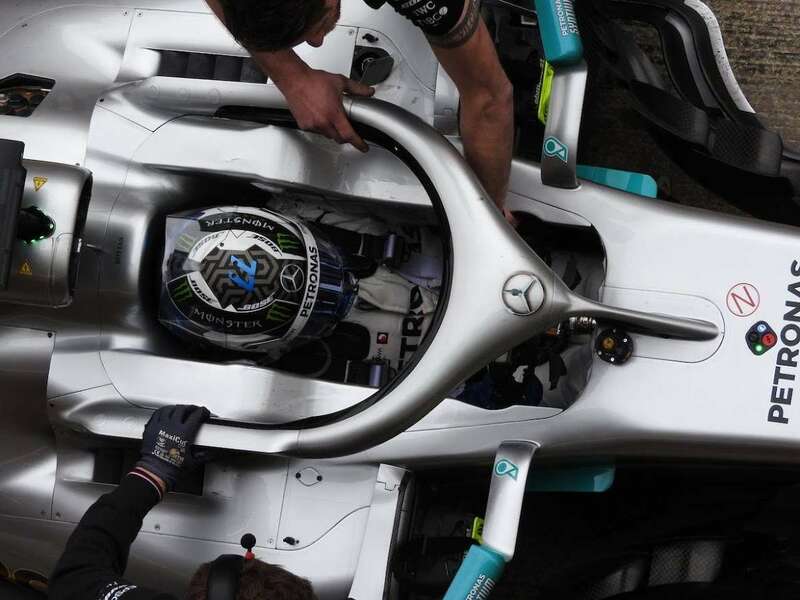 This weekend we should get some answers as to whether their relative lack of pace compared to Mercedes was a track-specific issue or a more deep-rooted problem. Ferrari have won the Bahrain Grand Prix in each of the last two seasons, and Sebastian Vettel would become the first driver to take three consecutive victories at the track should he win this weekend. Will Ferrari re-find their form from testing and present a challenge to Mercedes this weekend? Are Red Bull title contenders? At Red Bull, hopes will be high that the team can prove themselves to be genuine title contenders following Max Verstappen’s podium in Melbourne. Verstappen’s podium marked his sixth consecutive top three finish – a streak which started back at last year’s Japanese Grand Prix. If history is anything to go by though, he’ll have a hard time keeping that streak going this weekend. From his four appearances in Bahrain, the 2016 race in which he competed with Toro Rosso is the only one where he crossed the finish line, retiring from the other three as a result of various crashes and mechanical issues. So far in his Red Bull career, he’s completed just 14 racing laps of the Bahrain International Circuit. Red Bull have reason to be optimistic this weekend, though. Last season in Bahrain, Pierre Gasly recorded the Honda-powered Toro Rosso team’s best result of the year with a fourth-place finish. Gasly himself will be hoping for a similar result this year after a disappointing Red Bull debut in Australia, in which he could finish only eleventh thanks to a strategic error in qualifying and wing damage in the race. A good result for both drivers this weekend could send a warning shot to both Mercedes and Ferrari. Can Red Bull prove themselves to be real title contenders? It’s safe to say that some drivers’ debuts with their new teams didn’t go exactly to plan. Perhaps the most high-profile disappointment in Australia was home favourite Daniel Ricciardo, whose race was curtailed right at the start as he lost his front wing on the run to the first turn. Ultimately, Ricciardo retired from the race before proceedings had reached half-distance. The other non-finishers were Carlos Sainz, who was out following a smoky engine failure on his McLaren, and Romain Grosjean – a pit stop issue halted the Haas driver for a second year in succession. All three drivers will be hoping for better fortunes in Bahrain, as will Williams, who struggled to be anywhere near the rest of the pack in Melbourne. Will their pace improve in Sakhir? Formula 2 returns this weekend – and there’s lots to look out for in the series this year. From the arrival of Mick Schumacher to Tatiana Calderon joining as the series’ first female driver, you can expect some high quality race-craft as F2 roars into action for the 2019 seasons. New to F1’s feeder series? Take a look at our guide to the junior formula on our new sister site, GPDestinations.com. Daniel Ricciardo has never been beaten by a team-mate in qualifying for the Bahrain Grand Prix. Will Nico Hulkenberg change that this weekend? There will be an extra DRS activation zone at the track for 2019, which may allow for more passing between Turns 3 and 4. Will there be an end of race flurry of fast laps as the drivers compete for an extra point for fastest lap? The new rule provided late race intrigue last time out at Albert Park, with Valtteri Bottas taking the point. Who do you think will take victory in Bahrain? Will Ferrari re-find their form? Let us know your predictions for the race weekend in the comments!